We are aware that one of our main assets is the people that make up this organisation without whom our final product would not be possible. For this reason, we are committed to the continuous training and professional development of our teams, in line with their current needs and professional stage. Welcome to the area where you can consult the current career opportunities at Via Célere. 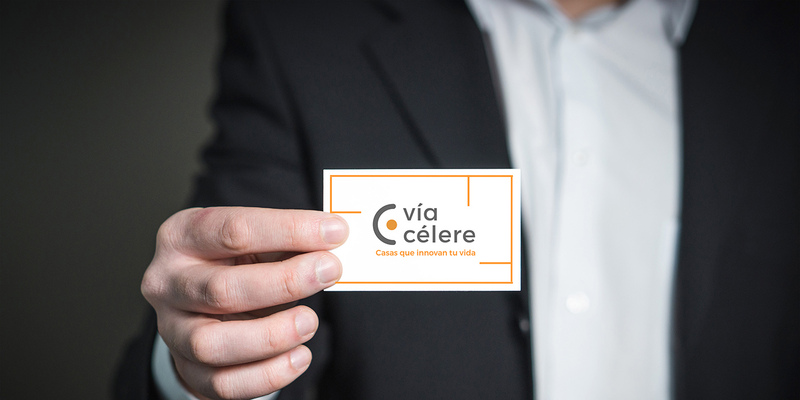 Besides consulting the opportunities that suit your professional interests, you can learn more about our essence, project and, above all, get first-hand knowledge of the Vía Célere experience as a candidate to join our team. We build with enthusiasm and we look for people who identify with and are committed to our values: Commitment, Quality, Innovation and Clear Customer Orientation. Do you identify with these values? Come and sign up for our selection processes! At Vía Célere we want to tackle each challenge by adding our essence and identity and placing them at the service of our mission: Innovation and sustainability as fundamental pillars of our projects, committed to customer satisfaction, profitability for our shareholders and professional development of our employees.